First time ordering. Have waited 3 weeks. Called several times to see where they are. Just say they are being made, then they will be there soon. Online chat is a joke. Nobody there . Now i get a email saying they lost my glasses in transit, they will have to make them again. Are you joking? Called , waited 20 min to get through. Of course he cant speak english barely, and says they have no suoervisors on to speak to. I will never order with them again. Its a joke, im out 100 dollars. 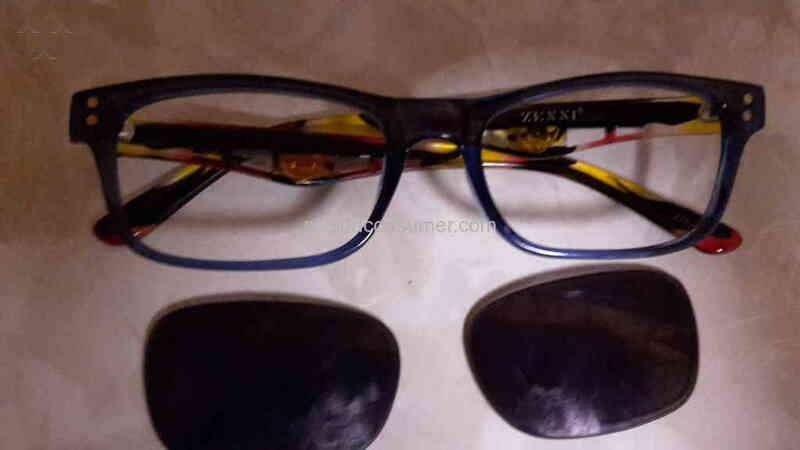 Do you have something to say about Zenni Optical? What happened? What can we help you with?